Alejandro Fernandez Abarca – popular Mexican Singer, Vicente Fernandez’s son, holder of two Latin Grammy Awards. Alejandro was born on April 24, 1971, in Mexico City. His father Vicente Fernandez was a popular Mexican artist, most famous for his ranchero (Mexican folk music) songs. His mother Maria Del Refugio Abarca also worked in the music industry. It’s not surprising that from an early age, the boy showed an impressive musical talent. Alejandro was lucky to become the best student of his father, whom everyone called “The King of Ranchero Music”. The boy was growing up on the rancho Los Tres Portillos and often visited the city. Fernandez became a great horse rider and made friends with country children. For the first time, Alejandro sang on stage when he was just 5 years old. He performed the song “Alejandra” in front of 10,000 people. When Fernandez turned six, he landed a role in the movie “Picardia Mexicana”, the starring role in which belonged to his father. For this work, Fernandez received his first paycheck. When he was young, Alejandro didn’t even think about a singing career. He was just happy to work with his father. Besides music, Alejandro had many other interests, including architecture. In 1990, Fernandez recorded his first song with his father. “Amor de Los Dos” was very successful. 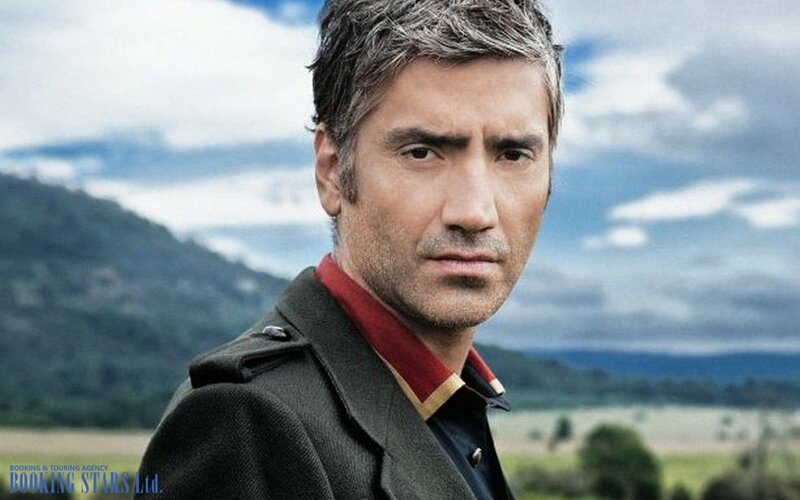 Two years later, Fernandez signed a deal with Columbia and released his first solo album, Alejandro Fernandez. The album confirmed the young man’s ability to create great music. 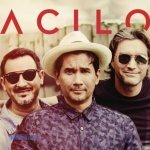 It reached the second spot on Billboard Regional Mexican Albums chart, where it stayed for 53 weeks. 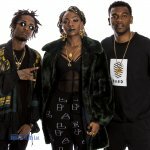 The songs “Necesito Olvidaria” and “Brumas” were 19th and 11th on Billboard Hot Latin Songs Chart accordingly. After the release, Alejandro went on a tour to support the album. He traveled all over Mexico and the USA. In 1993, the singer recorded his second album, Piel De Nina. The LP reached the fifth spot on Billboard Regional Mexican Albums. The songs “Piel De Nina” and “Cascos Ligeros” became hits. After the release, Alejandro decided to get a bachelor’s degree and enrolled in Atemajac Valley University to study architecture. In 1995, Alejandro released another album Que Seas Muy Feliz. The song "Como Quien Pierde Una Estrella" became his first international hit and conquered Billboard Hot Latin Tracks. Throughout his career, Fernandez many times changed his mind about performing ranchero music. But he always came back. 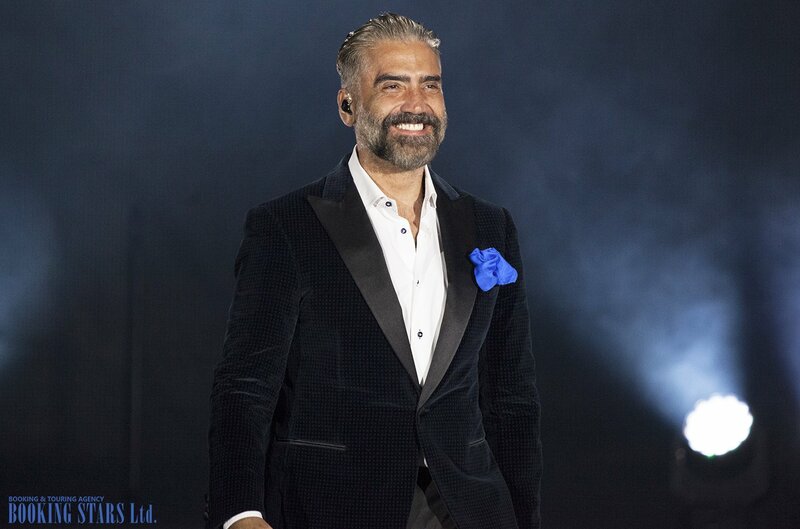 His unbelievable fame in Mexico kept private clubs from booking Alejandro Fernandez to perform at their events. His tough schedule included recording albums and touring the world. In 2009, Alejandro’s songs were used as a soundtrack for a popular Mexican telenovela Mañana Es Para Siempre. 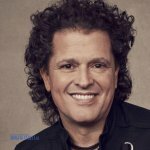 He performed with such popular artists as Patricia Kaas, Placido Domingo, and Nelly Furtado. 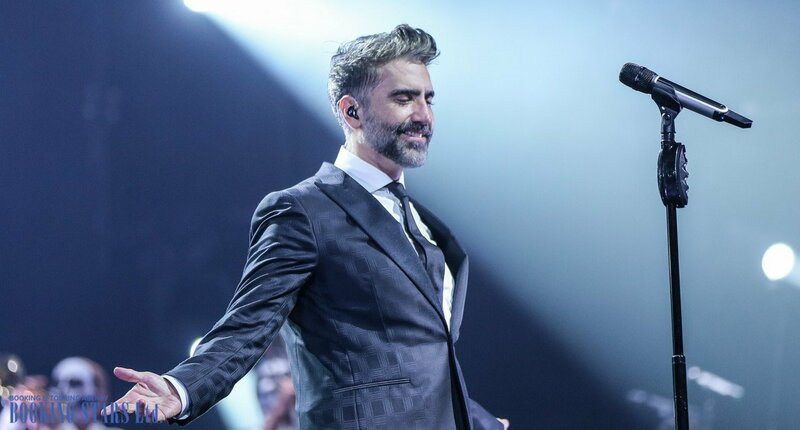 Alejandro’s last album to date Rompiendo Fronteras (2017) was certified platinum for selling over 60,000 copies during the first week of sales in Mexico.